Wind turbine operators don’t stop work when the weather gets cold, and require an insulated glove with unfailing and durable grip. 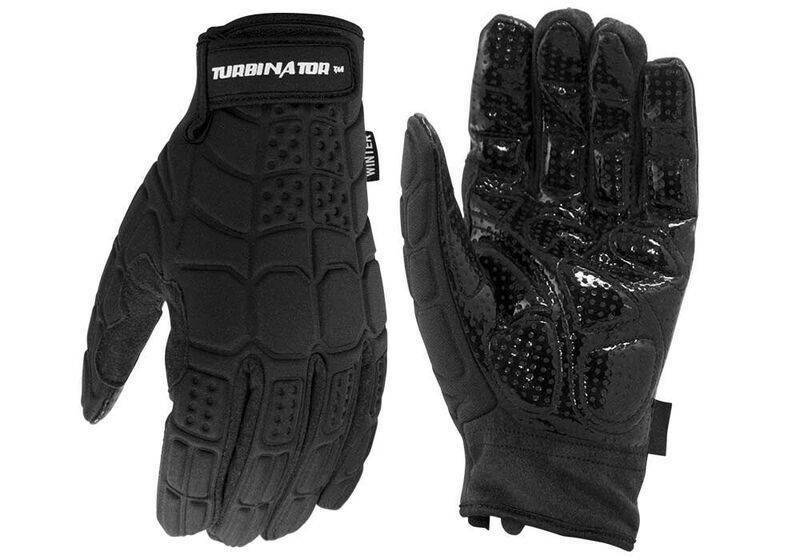 The Turbinator® Winter is an insulated glove that features a silicone grip that maximizes grip control on top of vibration absorbing Hexagonal Memory Gel®. 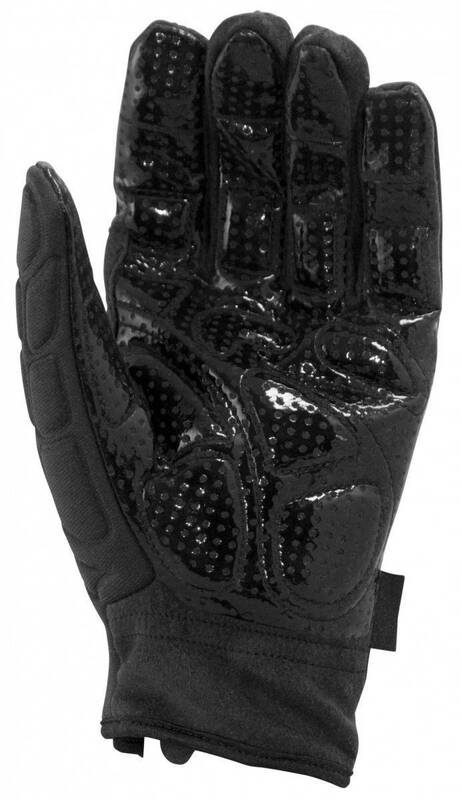 Designed based on feedback from the Turbine industry, the durable Neoprene glove construction adds resistance to wind, UV, and cold weather, while being able to flex with hand movement. The insulated interior lining keeps wind turbine hands warm and dry during operations. 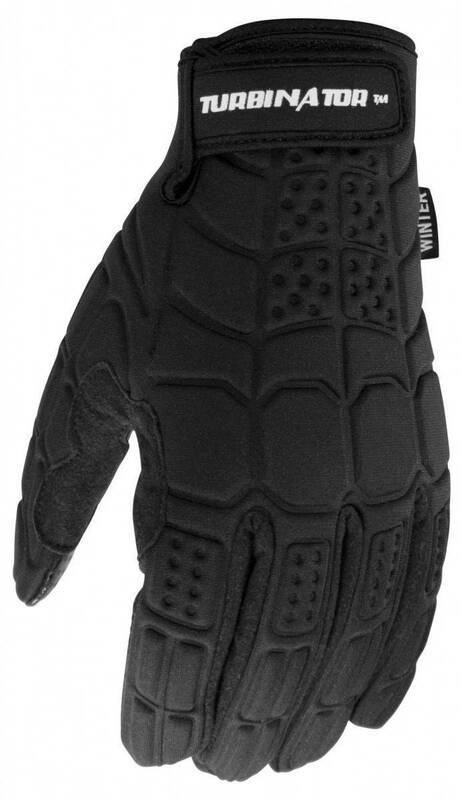 Insulated Interior Lining: Ensures the hand stays warm and dry. Hexagonal Memory Gel: Absorbs vibrations from wind turbines and tools, while reducing effects that can cause Hand-Arm Vibration Syndrome (HAVS) and Carpal Tunnel. Silicone Surface: Creates an unfailing grip on the palm, and dexterity. Neoprene Construction: Adds breathability and ventilation, which helps keep the hand comfortable while preventing bacterial growth. Also adds wind, water and sun resistance to help with durability. Adjustable Elastic Cuff: Ensures a snug fit while in use.